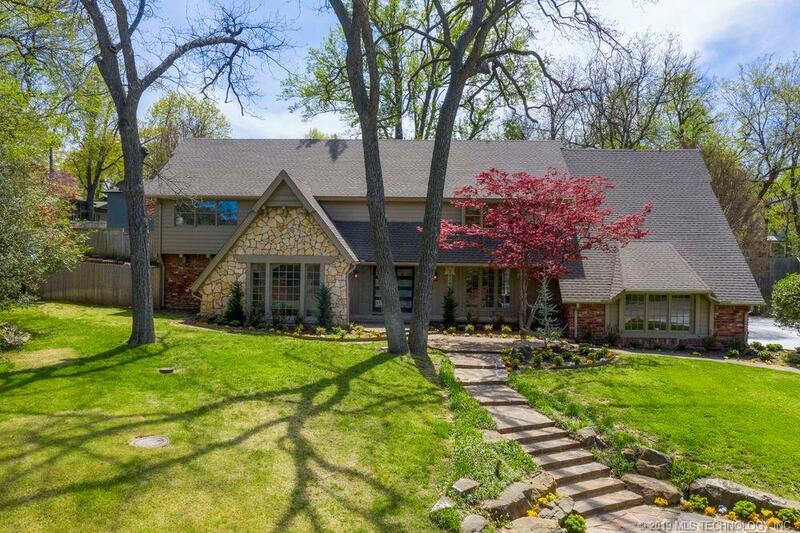 Tulsa OK Real Estate -There was a time when property values recorded highest ever prices. But today the scenario has changed. The number of people investing on land has drastically reduced primarily. There are various reasons for this change in customer attitude and recession is one among them. Fear and insecurity has forced people to stop investing in properties. As a result of this land prices also went down. However, it is still surprising to know that prices of few properties in US are still on the rise. This is clearly evident from what is happening in midtown homes Tulsa. There has been a change in investment trend in the recent years. More and more individuals and professionals are keen in investing in suburbs. This is when Tulsa real estate comes in to picture. 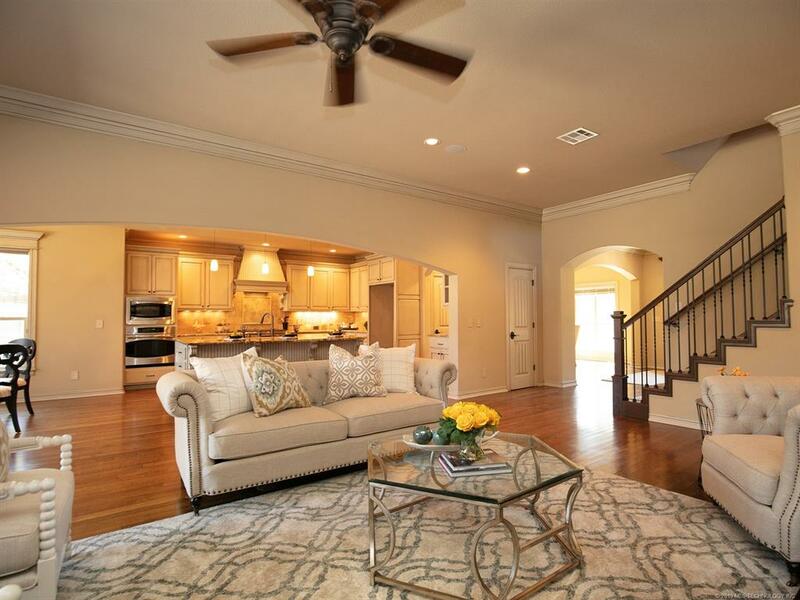 These developers have some exceptionally beautiful neighborhoods located in midtown Tulsa. Some of the popular neighborhoods are Terwilleger Heights located southwest of Utica Square shopping center. This Terwilleger is one of the oldest neighborhoods that were built in 1920’s when the oil industry was in its boom state. These Terwilleger heights houses huge southern style mansions along with small English Tudor residences. If you are looking for centrally located plots or homes, midtown Tulsa real estate is apt for you. 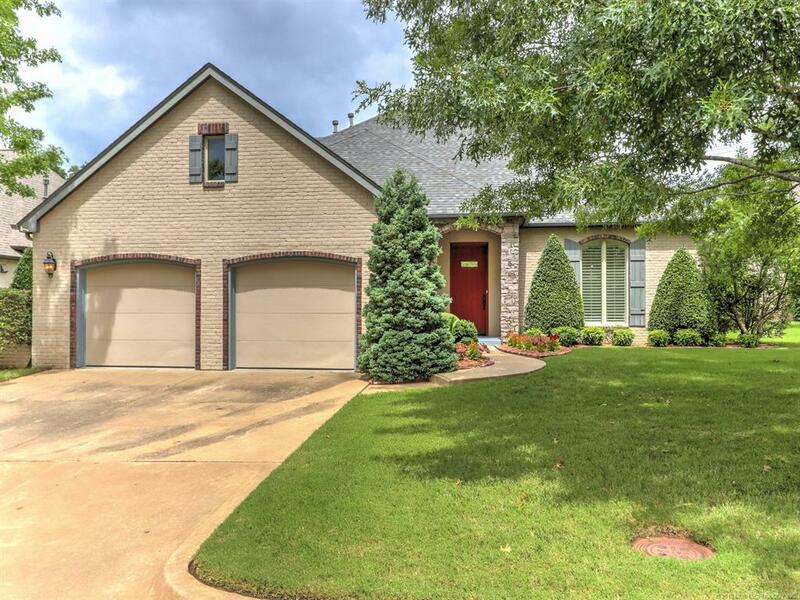 Besides these gorgeous homes, midtown Tulsa also offers homes in Riverside, homes in Royal Oaks, homes in Woodland heights and many more. Besides its lush and green landscape, there are many advantages of living in midtown Tulsa. 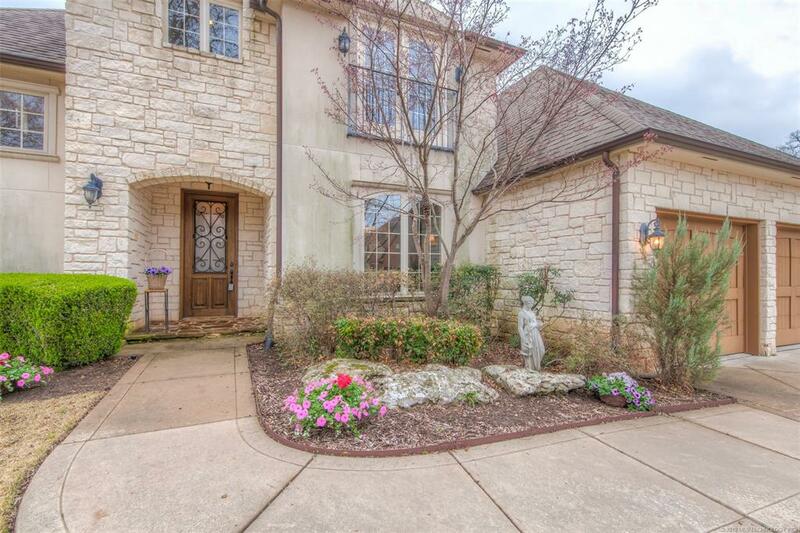 This is perfect choice for those who are looking to purchase premium houses within city limits. 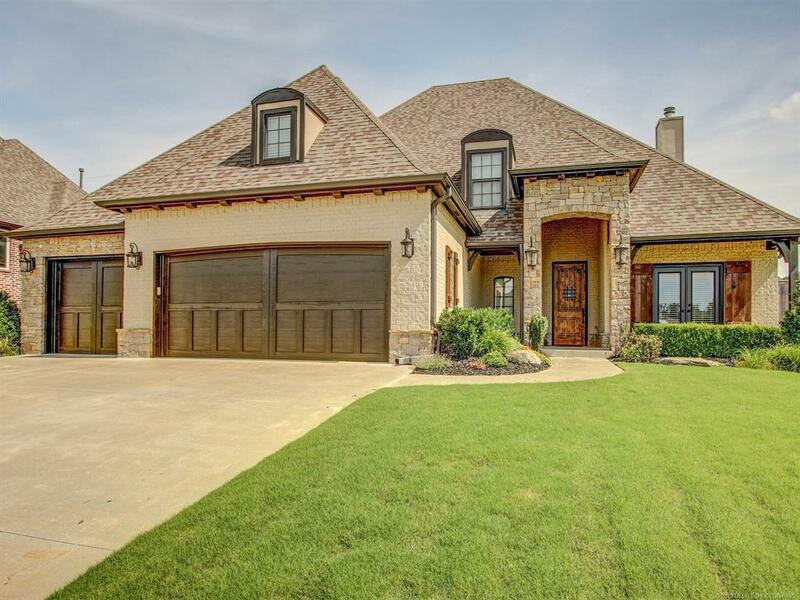 The main reason for increasing popularity of Tulsa real estate is growing demand for homes located in suburbs. These days many home buyers prefer to invest in properties that are located in suburbs. 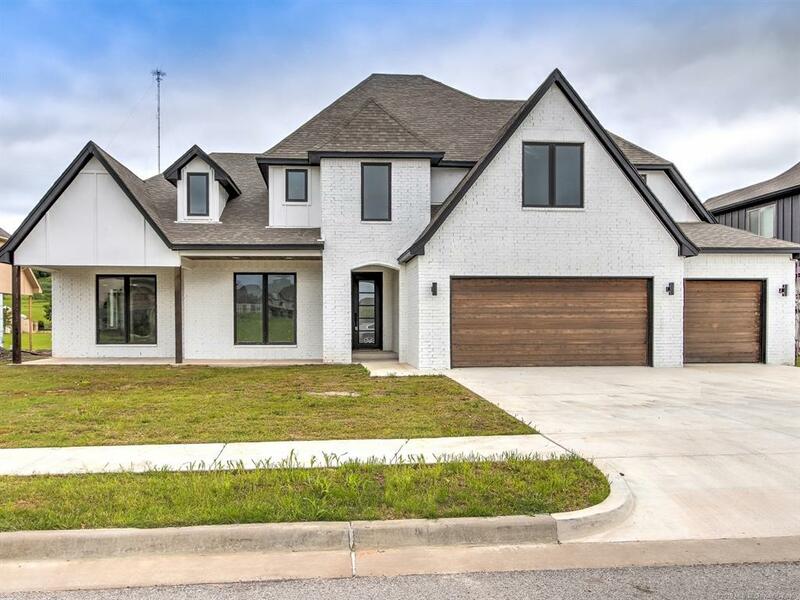 New homes Tulsa OK are a suburb that is enjoying record growth due several factors like proximity to schools, tourist spots and many more. The nationally recognized public school system in Jenks is one of the favorite attractions. Besides this Jenks is renowned tourist spot that attracts lot of tourists through its diversified culture and attractions. The local Oklahoma aquarium is famous for being the only salt water aquarium in Oklahoma. Riverwalk Crossing Entertainment Plaza, another hotspot of the city offers wide variety of restaurants, shopping and night life experience to the natives as well as the tourists. The attractive packages offered by midtown Tulsa is luring more number of customers towards it. As a result this place is gaining more importance and its value is also on the rise. The home prices are well within the range of a common man. So, buying a property in midtown Tulsa or neighboring areas is definitely a win-win situation. 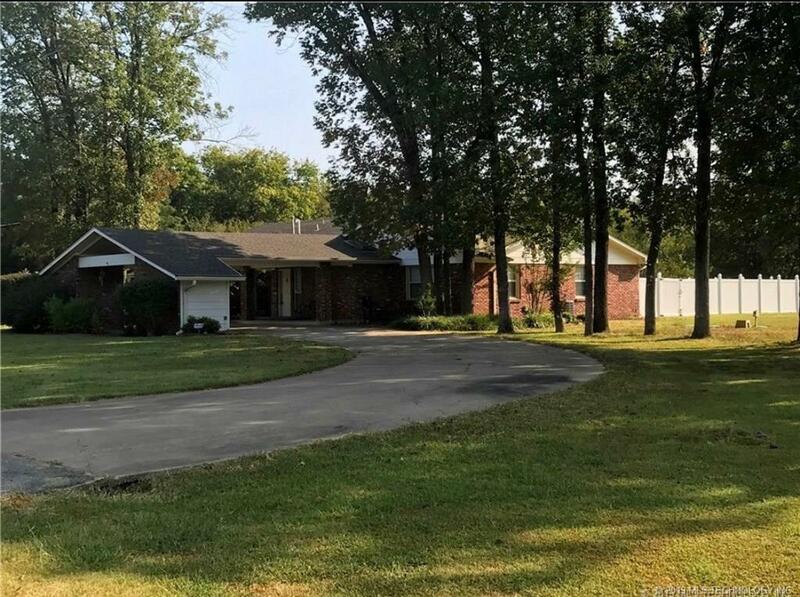 So, all those who are in look out of new homes in and around Tulsa, do visit our webpage and get detailed listings of all properties that are offered for sale. Who said buying property is a challenge? With Tulsa real estate we make it as simple as the click of a mouse.